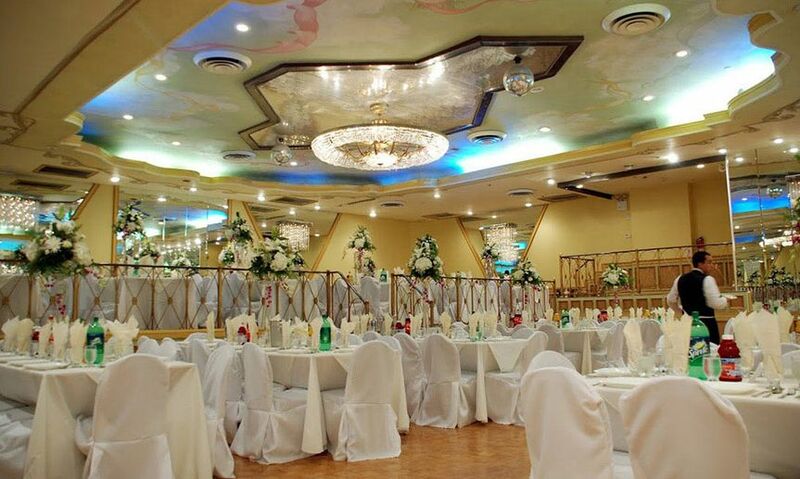 The newly renovated Woodhaven Manor is Queens' most luxurious and affordable event venue. 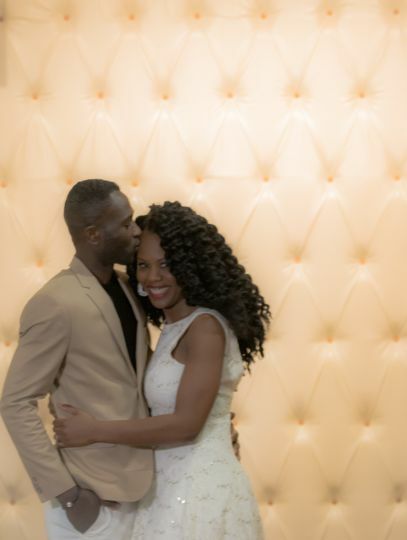 We have two beautiful rooms with totally different feels to match your taste. 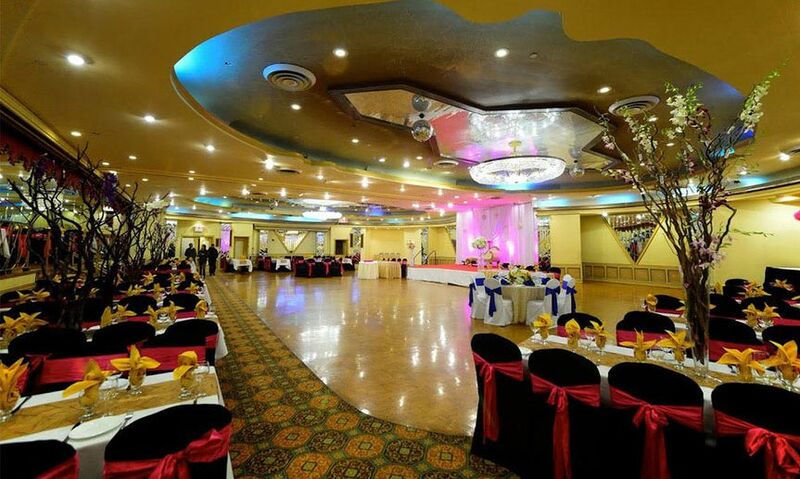 Our Queen Elizabeth ballroom offers two separate levels for your guests, and can accommodate up to 400 guests. 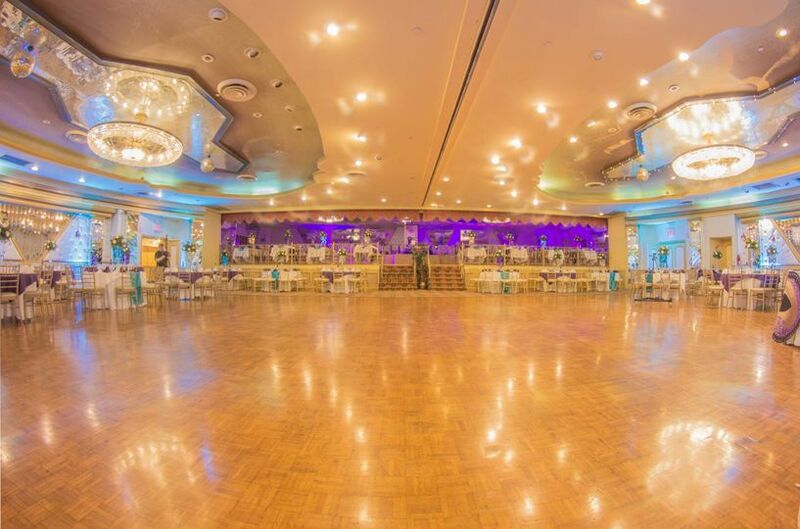 Our Sunlight Ballroom is reserved for smaller events of 100 to 200 guests. 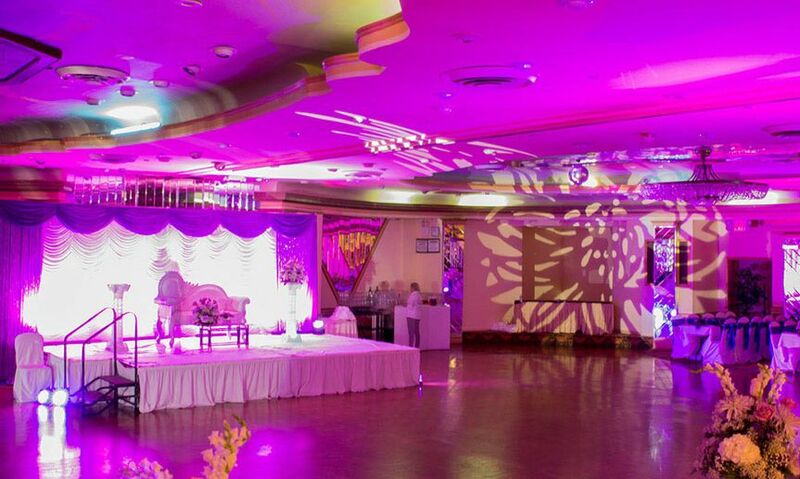 We can combine both rooms for larger events. 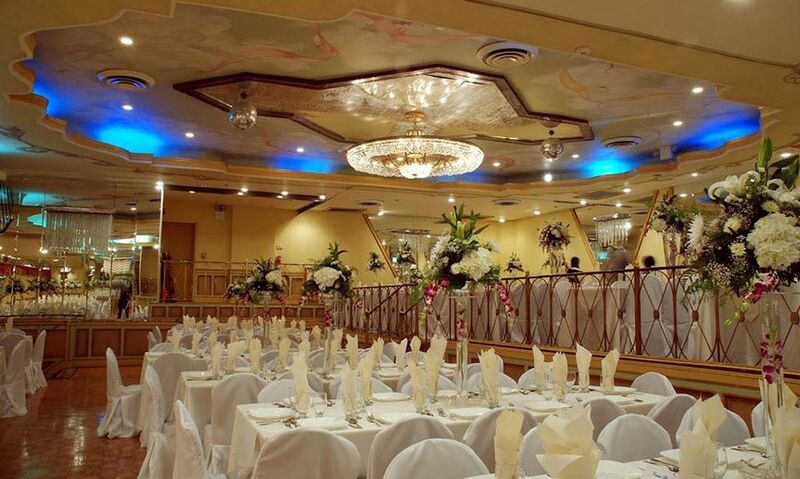 We offer several multi-cultural delicious menus including Italian, Latin, West-Indian, South Asian etc. which you can mix and match. Ask about our free valet-parking option. 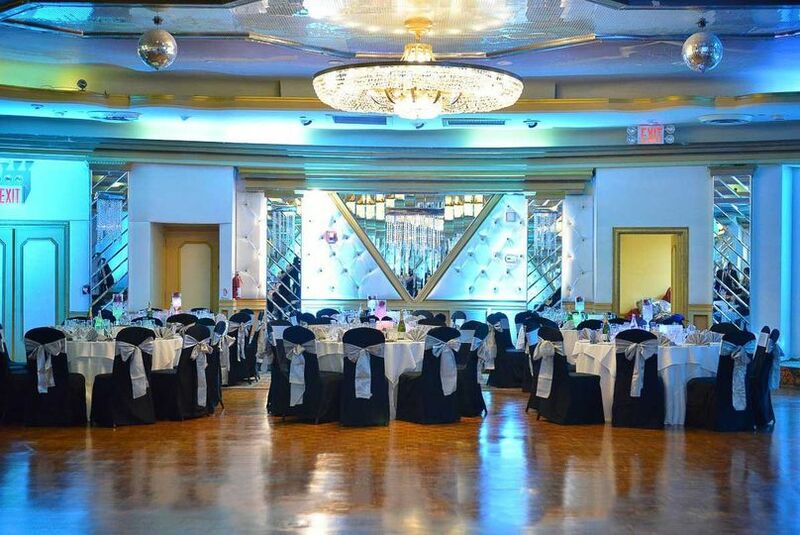 Woodhaven Manor is powered by Showtime Lights and Events, a 5-star company offering the latest in lighting technology, special effects, and a host of audio/visual options to make your night magical. Extremely professional and genuine. Could not asked for a better place to host my royal wedding reception. The service was beyond excillent .I was amazed by their service. The hall is awesome . The food was very delicious. My guests were very happy. Everyone enjoyed the ceremony . 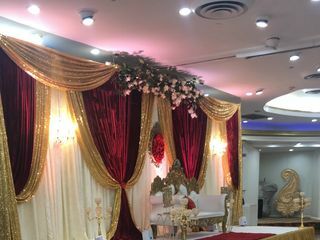 The owner Mr. Singh told me they would do everything do to make my dream wedding and they did. I had a perfect day. I cannot thank u Mr. Singh enough i really can't for making my big day the way you did . Everything went so smoothly. Again a big thank you to the whole team of Woodhaven Manor.HIGHLY RECOMMENDED. 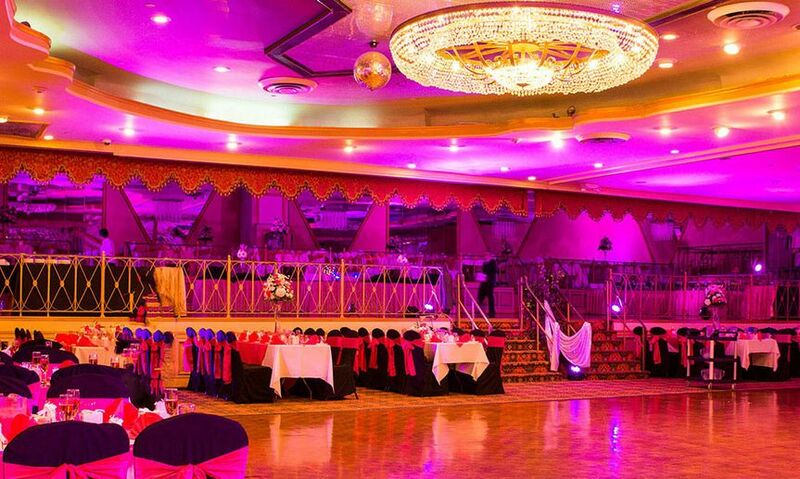 I’ve been to this venue a few times, for a few weddings. I always get treated with respect. I always have an amazing time! Food is amazing! The place is nice and clean. Very delicate. I totally recommend!